Unlike most therapists, who will lead you around aimlessly with questions like “And how does that make you feel?” for years on end, my goal is results. So while we will almost certainly grapple with some heavy psychological stuff, it’s a true back-and-forth conversation. Like a detective mixed with an engineer, I’m here to figure out what makes you tick and how we can improve that ticking. And while reason may be universal, answers are never one-size-fits-all. 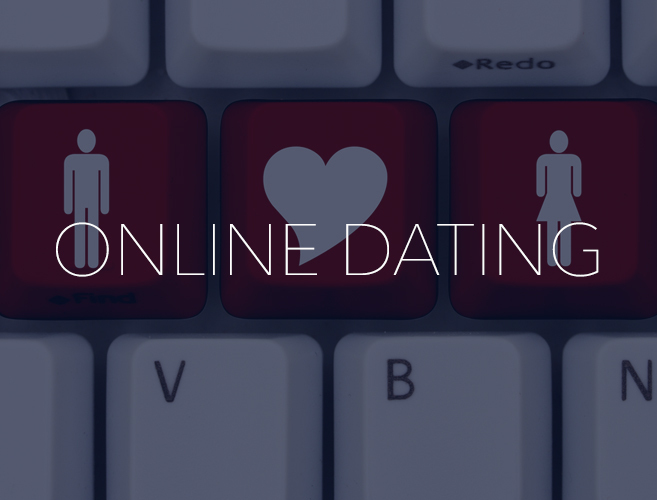 My speciality is in the areas of Life Coaching, Relationship Coaching, Self-esteem, and navigating Online Dating. 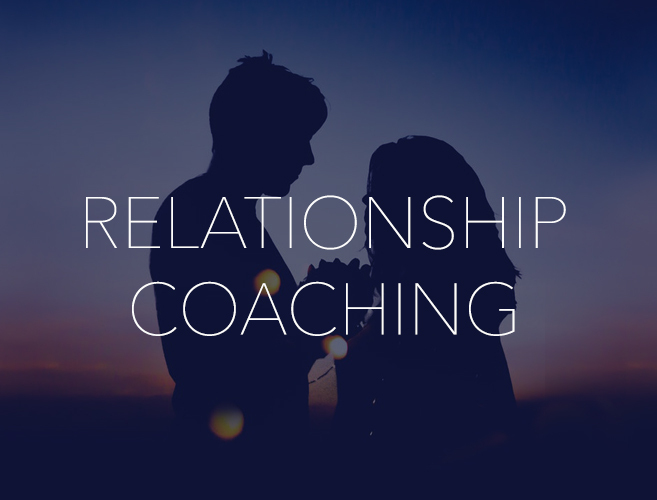 It’s an entirely collaborative process as we both work to tailor all of your solutions to the context of your particular situation. Brian doesn’t just analyze the issues, he communicates and works with you to pass whatever is in your way. I have full confidence that he will be able to replicate his success with me with anyone willing to put in a serious effort to change. 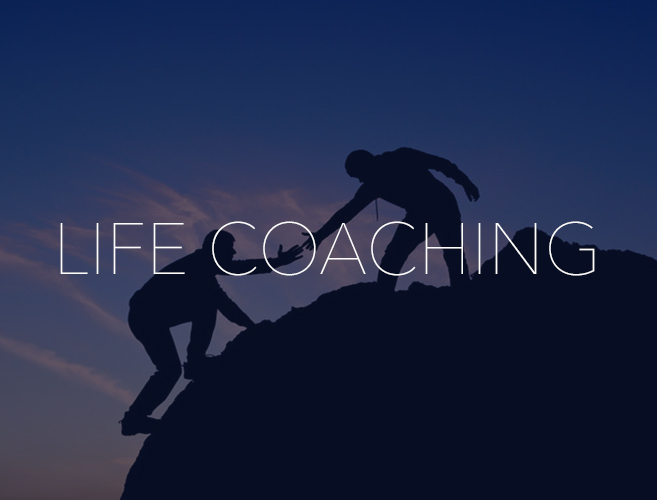 How can Reality Guidance Life Coaching assist? I will show effective ways of raising your emotional intelligence, reading motivations in others, and making sure your interactions with those around you are always win-win. I will help you to learn what role emotions should have in your life and the way keep them in their place while your rational mind decides what’s best for you. Put simply, the foundation of self esteem is the full knowledge and acceptance that you are competent at navigating through life and together we will devise a plan to build that in you. Self esteem isn’t possible until you learn how to make every decision based on reason. 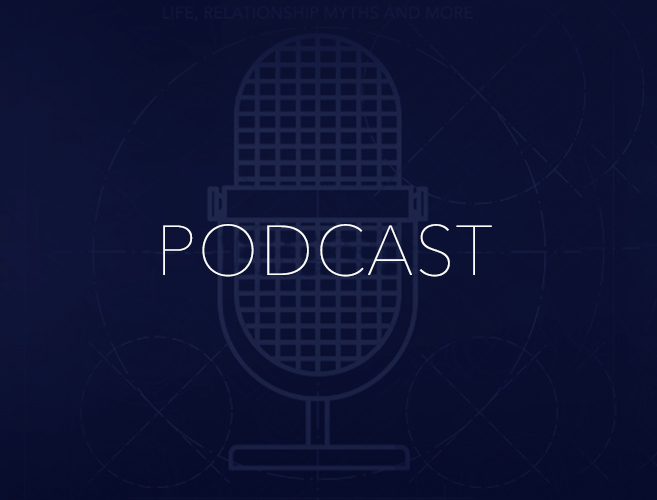 updates on new podcast episodes, blogs and upcoming events.